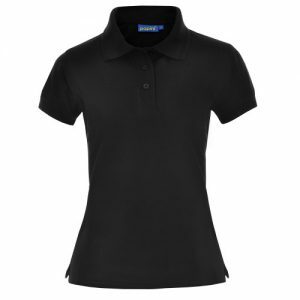 Clothing – Greenline Services & Supplies Ltd.
A superior quality polo offering good value, durability and easy care to the same high standards as our adult range. 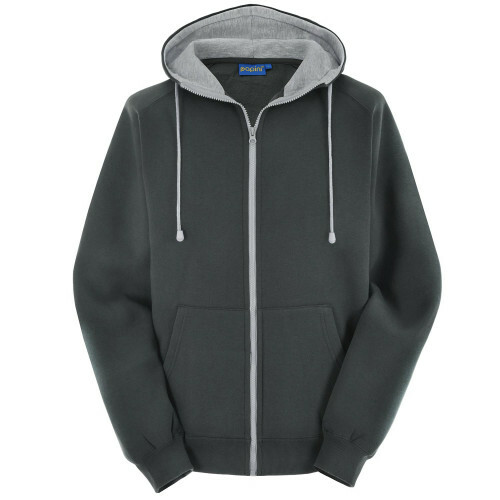 A versatile super heavy weight hoodie with an extra long zip with a fashionable funnel neck. 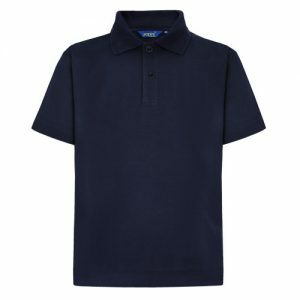 Made from the popular Papini 380g quality polycotton fabric. The perfect combination: stylish 2 and 3 colourway polo shirts that look bespoke, but are available from stock. 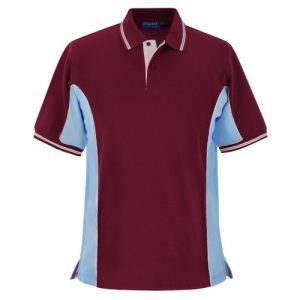 Colourways include the ‘national team’ shades of England, Scotland, Wales, Ireland, and shade combinations to suit teams, schools and companies. 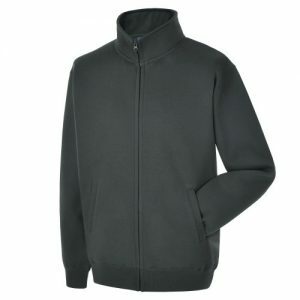 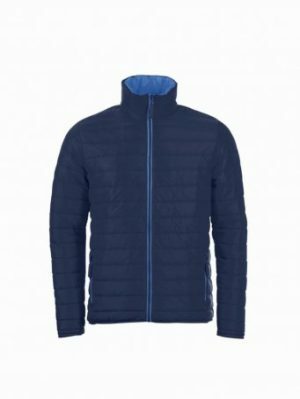 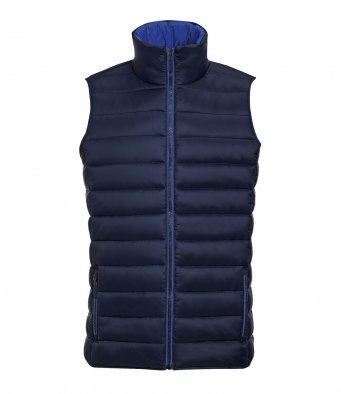 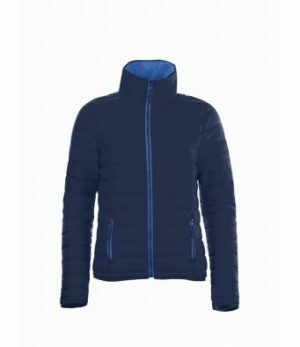 Heavy weight super comfortable fabric which is brushed on the reverse for extra thickness and warmth. 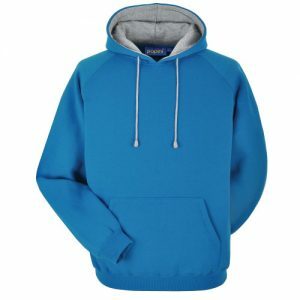 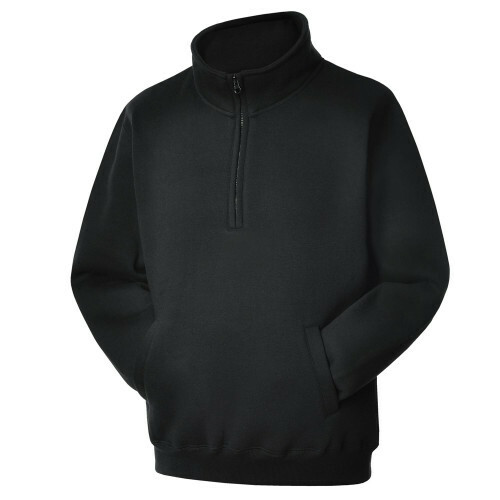 Papini’s best selling product is ideal for workwear, teamwear and leavers hoodies. 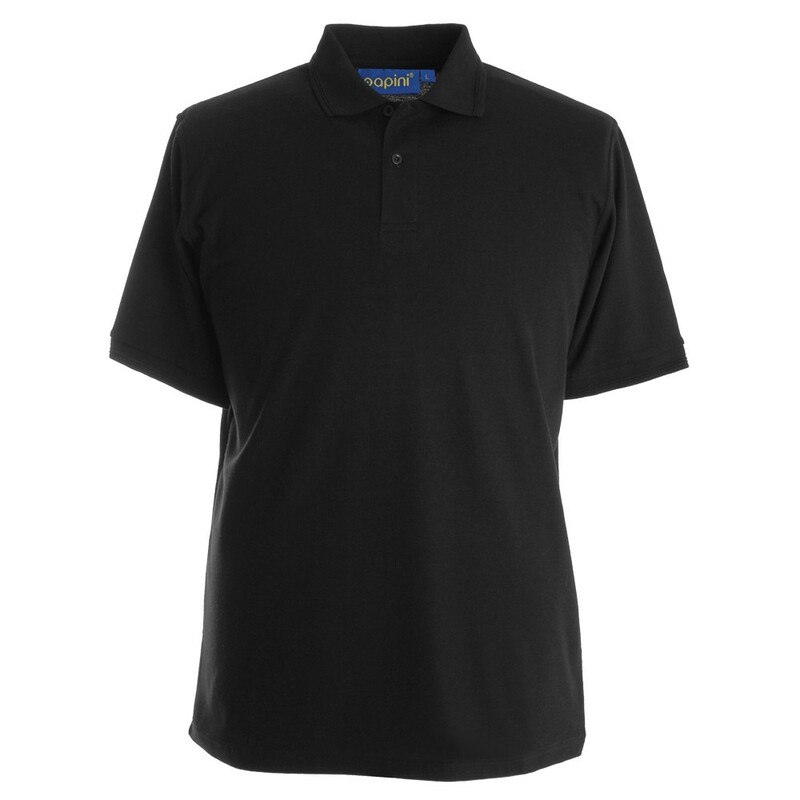 Our best-selling polo. A superior quality and weight, available in a wide range of colours. 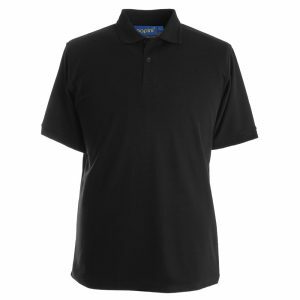 This long lasting short sleeve polo, holds it’s colour and it’s shape!